Thread: What's on this roof? 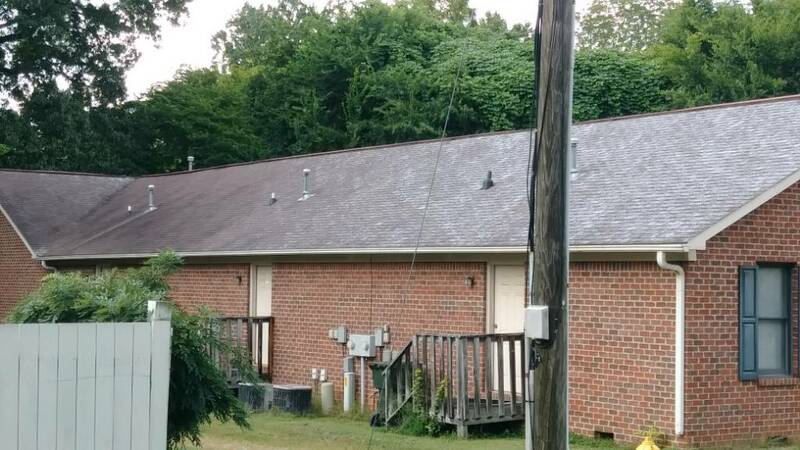 Hey guys, just wondered what's on this roof? Dry as a bone in these photos, by the way. 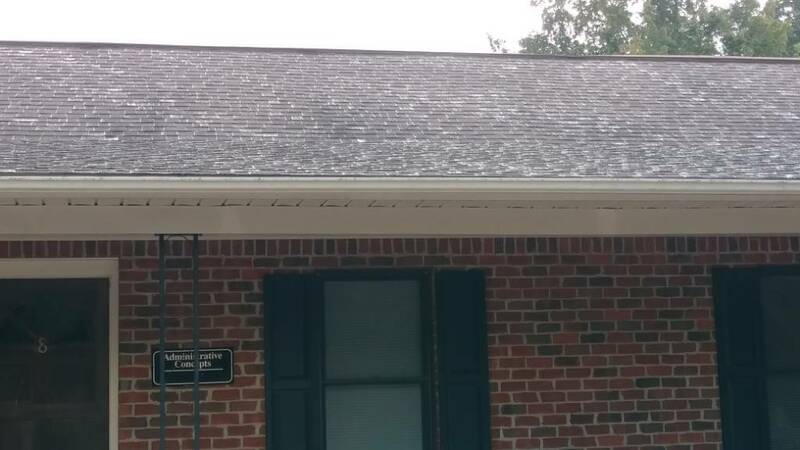 Curious what causes it and can I clean it with a normal roof mix? Looks to me like tree lichen along with some blue/green algae.